Mobile phones are gateway to human knowledge and communication. Mobile phones have entered almost every household in this world. Innovation in technology helps process of business development around the world. Many mobile applications are developed for that reason. If you want your business to have a strong competitive edge, you need to have a mobile application that carries out functions required to reach your products to your clients. 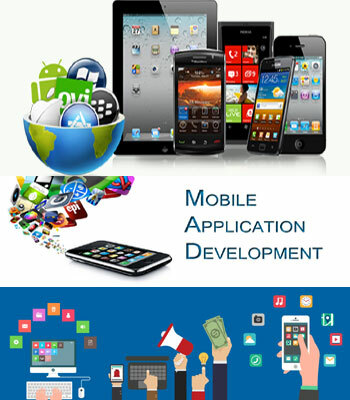 Mobile applications are the future of business development and Amazinsoft Softwares completely understands that. Google Android SDK Application Development/ Tablets. Mobile / WAP site / HTML4 / HTML 5. Mobile enabled / Responsive website development. Location Based Services Application across industries such as Retail, Banking, Logistics, etc. Phone Gap and Scala Gaming Framework Development. Expertise in Swift Language Development.